SuperZings are cute collectables that kids can't get enough of! There are loads of cool characters to collect. 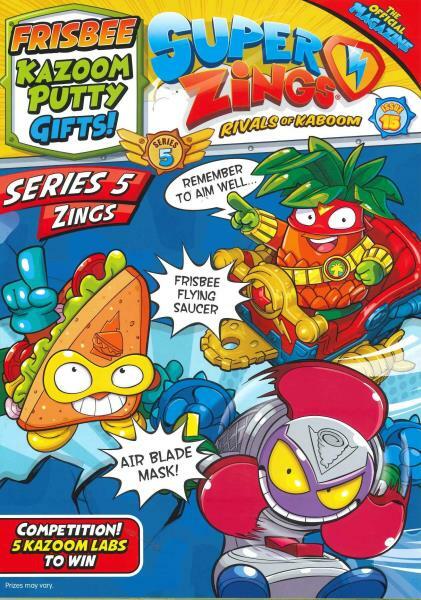 Each issue is filled with free gifts, posters, puzzles, prizes, colouring quizzes and so much more for young SuperZings lovers, perfect to keep them busy.